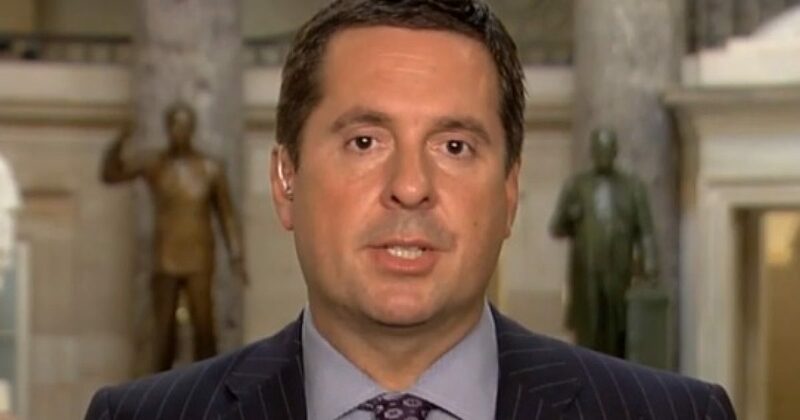 The House Intelligence Committee is getting ready to release the transcripts of about 73 interviews from their Russia Probe. If you remember, there were a bunch of high-level people who were interviewed. Some of the people were from the administration of President Donald Trump. More interesting will be the interviews that were held with members of President Barack Obama’s administration. Would you be interested in the interviews of few of these interviewees included James Clapper, Loretta Lynch, Samantha Power, and Andrew McCabe? Not all the interviewees will have their interviews released. It makes you wonder what is up with that. Here is who is exempted. The House Intelligence Committee voted Friday to release dozens of transcripts of interviews from its investigation into Russia meddling in the 2016 election. The committee conducted 73 interviews during its 15-month investigation, which has since concluded, and found no evidence of collusion between President Donald Trump’s campaign and the Russian government. Most of those interviewed in the investigation are or were prominent figures in the Trump administration as well as former President Barack Obama’s administration. A few high-profile interviewees from Trump’s circle included Jared Kushner, Hope Hicks, Donald Trump Jr., Roger Stone and Steve Bannon. The committee also conducted interviews into whether the Obama administration illegally unmasked members of the Trump transition team. A few of these interviewees included James Clapper, Loretta Lynch, Samantha Power and Andrew McCabe.